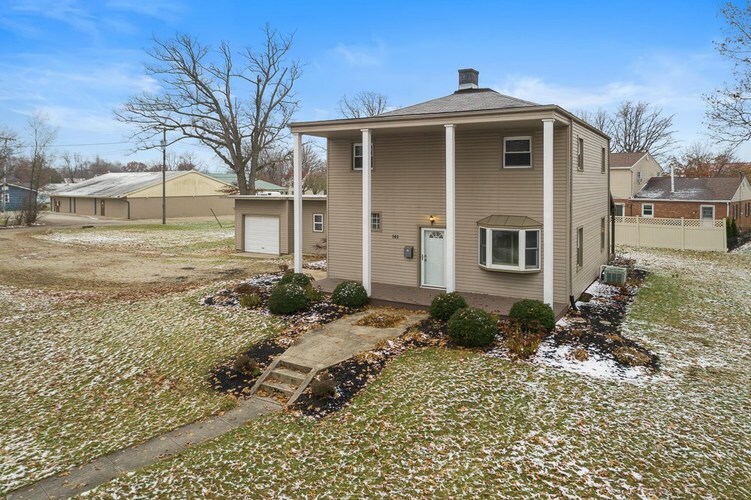 Great location on a 1.33 acre lot in a convenient spot in Union City close to schools; 3 large bedrooms, 1.5 bathrooms, featuring newer flooring upstairs, original hardwoods on the main floor. Attached garage and awesome back deck. A lot of house for $79,900!